For the past year, Microsoft has been trying to prove the worth of its flagship browser, Microsoft Edge. Microsoft’s argument for Edge is that the battery life far surpasses that of other major web browsers. 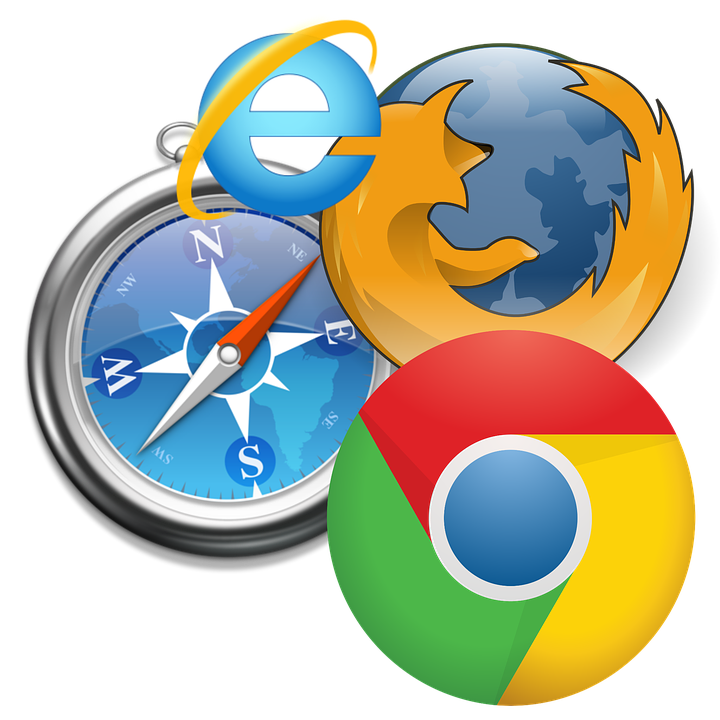 Despite their best efforts, Google’s Chrome has remained the browser of choice for many users. Google is not in denial about the effect their browser has on your laptop battery. The company has addressed this point and has promised to keep making strides in decreasing the impact their browser has on battery life. Last year, Microsoft publically drove this point home in an effort to draw more attention and users to their browser. The company released a video showing a time lapse experiment comparing the effect a variety of browsers have on a laptop’s battery. They showcased Firefox, Opera, Chrome and of course their browser, Edge. The computer that played a video on Microsoft’s Edge outlasted its competitors. The experiment also verified that Chrome has the largest impact on battery life. The computer running the video on Chrome, died a few hours before all the rest. Google has taken the experiments personally. Since the video was released by Microsoft last year, Google has released almost identical video experiments. Also Google has routinely released new versions of Chrome, each claiming to improve the effect the browser has on battery life. Now, Google has release their newest version of Chrome. Google is expected to release Chrome 57 this week. This update promises to enhance the batter saving capabilities by reducing the power consumption of background tabs, which Google attributes a third of its browser’s battery consumption to. While this feud between the two tech companies seems insignificant, this form of inspired competition will hopefully lead to greater changes on the consumer side.